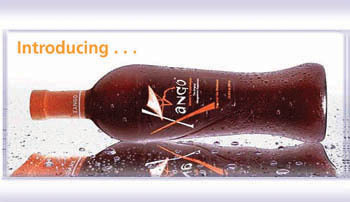 XanGo™ brings all the goodness of the entire mangosteen fruit in a delicious fruit puree. Not just the fruit juice, but the entire Mangosteen is used so you get the full range of beneficial health properties in a convenient, potent beverage. 1. Your cost-per-bottle is less. 2. A wholesale purchase carries a 30-day (empty bottle) money-back satisfaction guarantee. 4. Many choose to order more than one case to have extra bottles to share with others. 5. And of course if you are a distributor you can earn commissions by sharing the tremendous health benefits of XanGo™ with others. It's easy to get started. To become a distributor, you simply pay $35 one-time for your distributor kit and membership application. Get Started today towards a new financial future and more vibrant health! Try XanGo™ juice and see what it can do for your well-being, your finances, and your dreams!